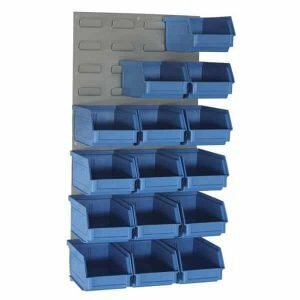 Explore our extensive range of storage bins and louvred panels from Lamson, all made here in New Zealand from sturdy, high quality materials. 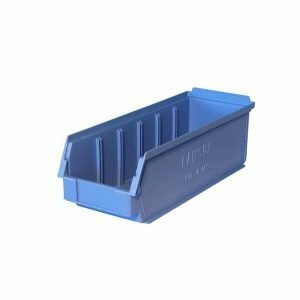 Perfect for your workshop, warehouse, or factory, the open-front Lamson bins make storing and accessing small items such as nails, screws and parts a breeze. Our range of wall-mounted and free-standing louvred panels are specifically designed to hold the Lamson bins in place, cleverly maximising storage space without the need for built-in shelving.